The company posted job listings at 17 college campuses. Facebook was borne out of college dorm rooms. TikTok is trying to get into them. The mobile app on which users can create, share and view short videos is hiring college students to serve as “campus talent ambassadors” to help attract new users during the spring semester on more than a dozen U.S. college campuses. 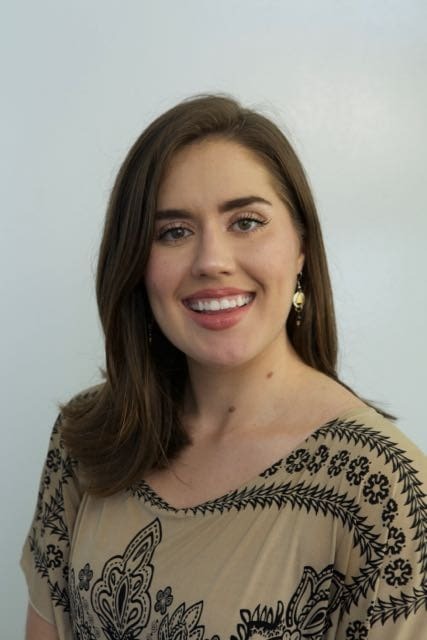 At schools like Illinois State University, Florida Atlantic University and the University of South Florida, campus talent ambassadors are working to build the company’s brand and bolster its user base. A major part of the job, based on public videos and LinkedIn pages shared by several of the college students TikTok hired as ambassadors, is incentivizing students to download TikTok on their phones and use the app to upload content. Those incentives usually come in the form of free stuff: branded TikTok drawstring bags, slices of pizza or even the chance to win Amazon gift cards. TikTok-branded booths promoting the app have cropped up on campuses like the University of North Florida and Florida Atlantic University. 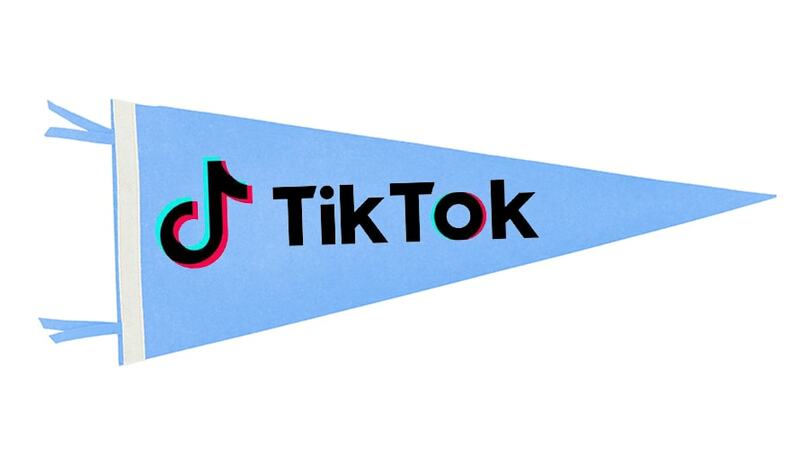 The company in February put out job listings for TikTok Campus Talent Ambassadors at 17 U.S. colleges in Illinois and Florida, including Northwestern University, Florida State University and the University of Chicago. The merchandise, including branded denim jackets, branded hats, branded water bottles, and branded shirts, is featured in some of the TikTok videos the company’s brand ambassadors have uploaded to the app. Fuse Marketing, the company that posted the listings, did not respond to requests for more information, including how much the students were being paid, nor did a spokesperson for TikTok. For TikTok, the focus on college campuses is another way it’s trying to ramp up its appeal in the U.S. The short-form video platform is already wildly popular outside of the U.S., surpassing 1 billion global installs in February, according to the mobile market intelligence firm Sensor Tower. The app is already growing in popularity in the U.S., chiefly among young people. U.S. installs of TikTok totalled more than 96 million in February, according to the same report. TikTok’s collection of children’s data without parental consent prompted a record $5.7 million fine levied by the Federal Trade Commission. On the advertising side, the company is exploring a biddable option and is experimenting with shopping tools with some retail brands. 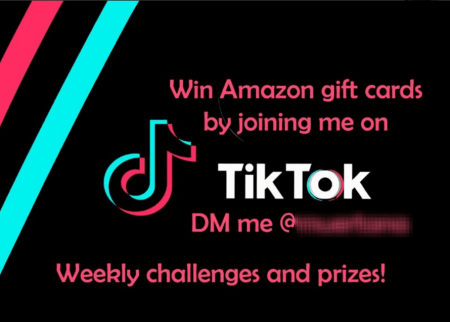 One TikTok campus talent ambassador offered students the chance to win Amazon gift cards if they signed up for TikTok.